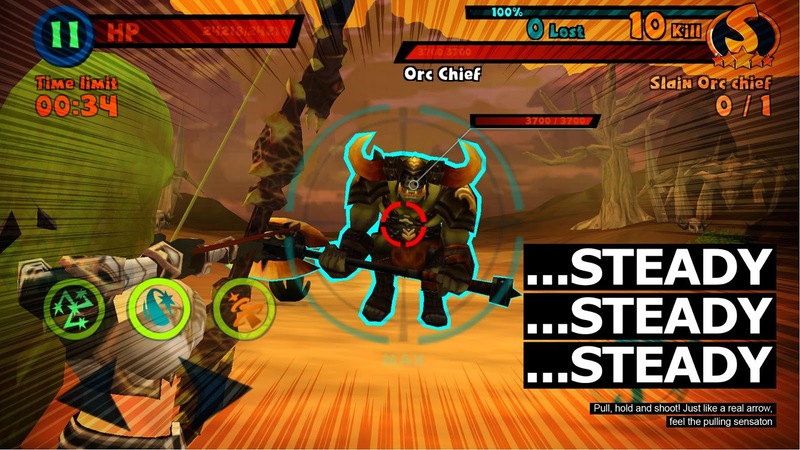 4Story M is multiplayer online action game by Zemi Interactive. 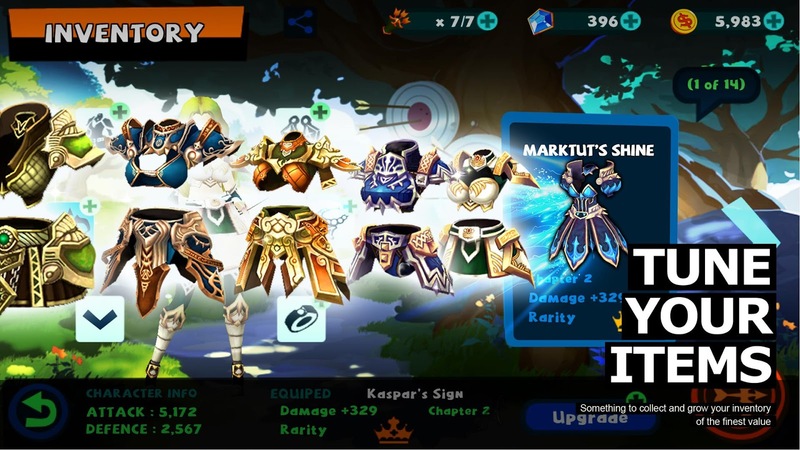 While connected to the MMORPG version of 4Story for the PC and combat based on the arcade shooter called Blood Bros, 4Story M provides an engaging combat filled with bow & arrow combat, aerial action and dragons. 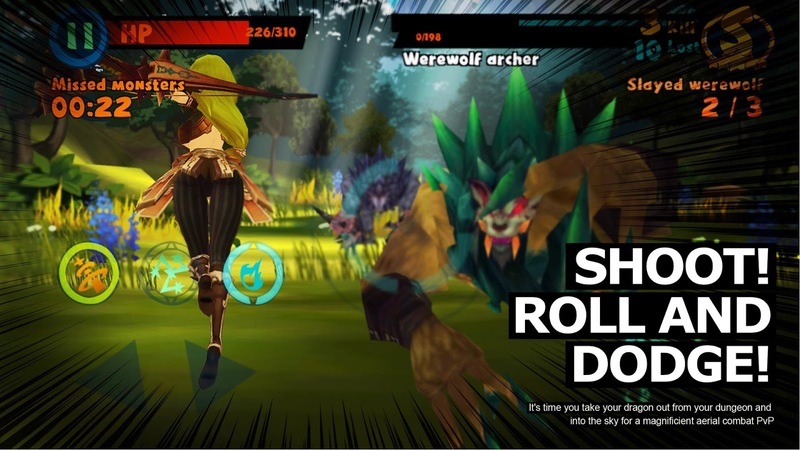 Roll, dodge and shoot: Use a unique TPS control system to attack enemies, and use your bow and arrow just like on in real life. 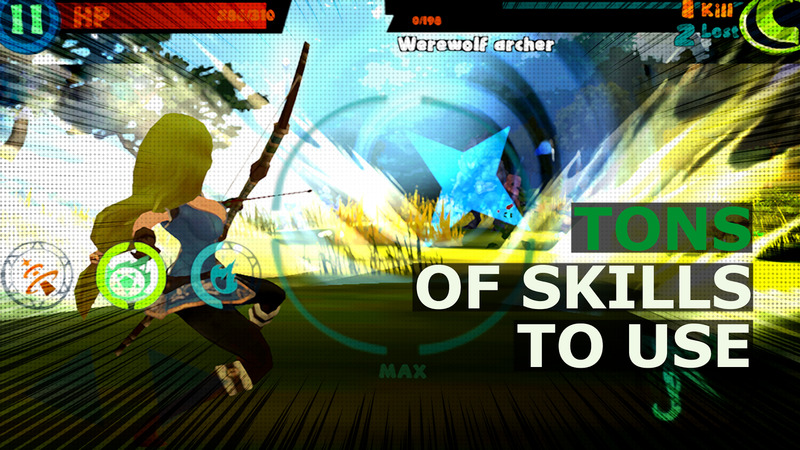 Tons of skills: Diversify your tactics using variousskills upgraded to the highest limits. 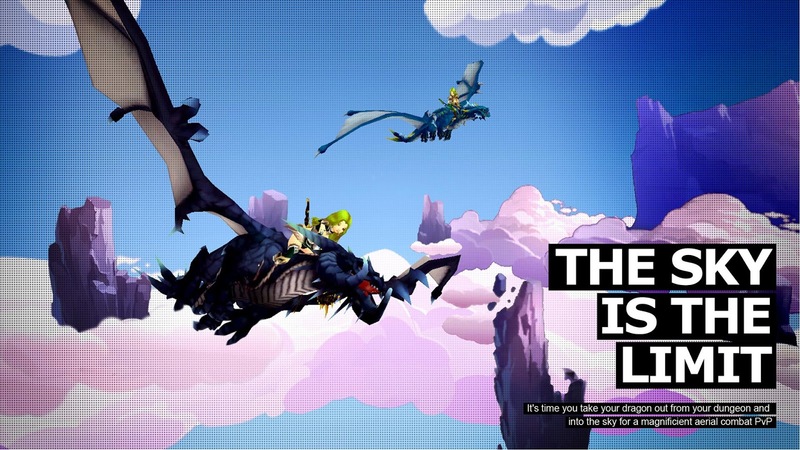 The sky's the limit: Take your dragon out from your dungeon and into the sky for a magnificient aerial combat PvP.